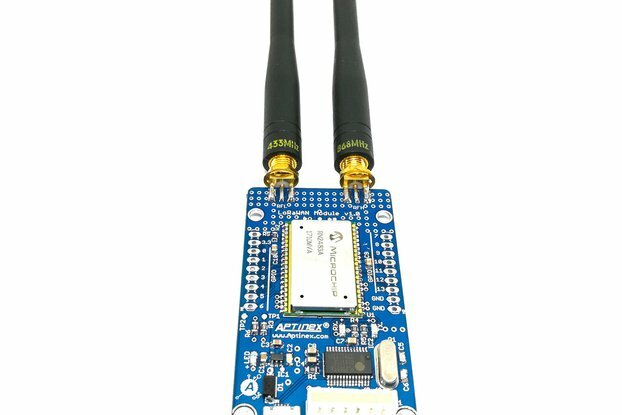 In Data Acquisition , Digital to analog conversion plays a crucial role. 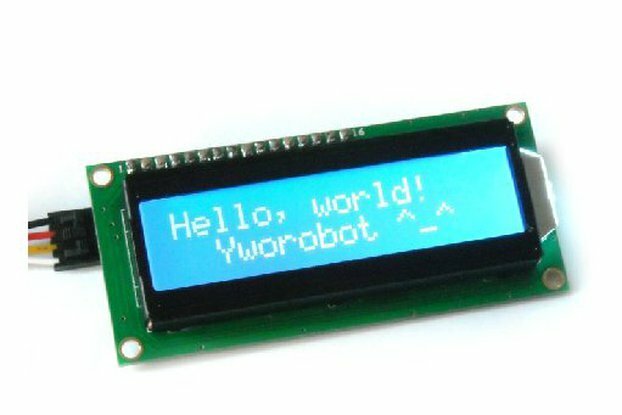 There are a vast number of devices and equipment which can be controlled by voltage variation from 0V to 10V. Aptinex DA1C010BI is the perfect solution for this. 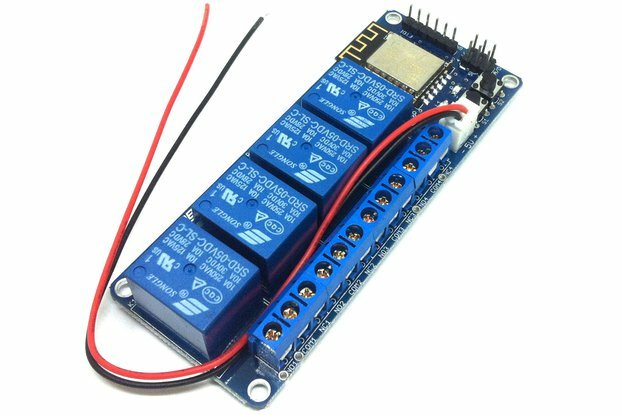 This single channel module is using I2C as its communication protocol and therefore major micro controllers or other hardware platforms can use this without much hustle bustle. 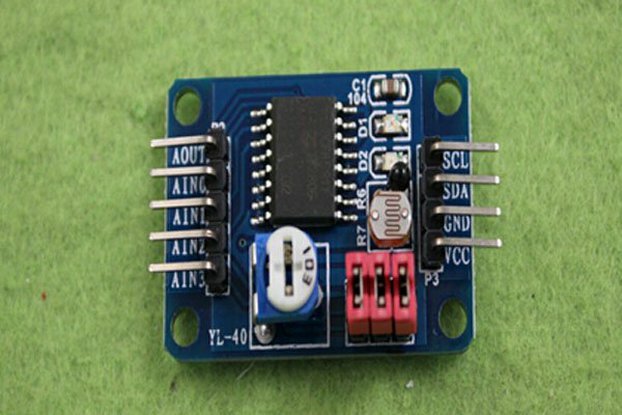 Aptinex DA1C010BI pin-out DA1C010BI uses MCP4725 I2C DAC IC with on-board power boost and rail-to-rail signal amplifier, which takes 0-5V output of the DAC and covert the same to 0-10V DAC signal. 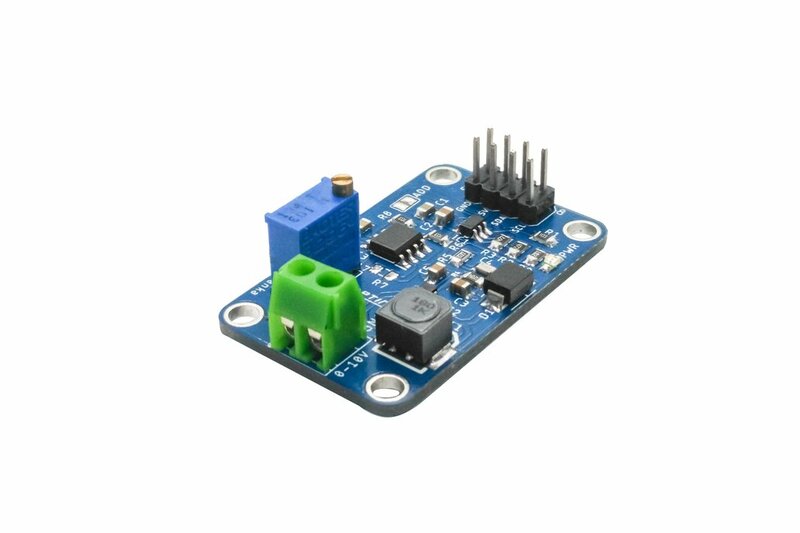 This 0-10V output is programable with 12-bit resolution which has 4096 levels of voltage as output and with an accuracy of ±1%. 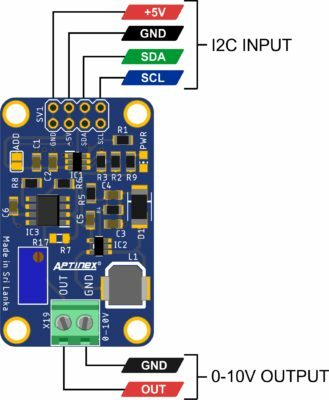 Additionally, it is possible to share two DACs of this type, share the same bus and the I2C address can be changed by plugging or removing the I2C address jumper. 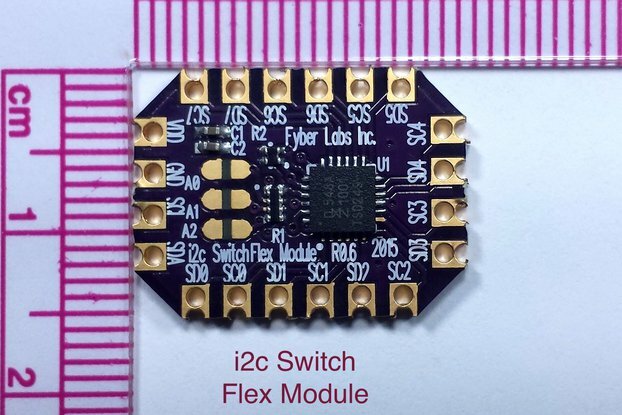 If any design is needed more than two of these DAC modules, it is advised to use a I2C multiplexer controller and it will allow you to connect multiple of these DAC modules with one I2C master device. Three modes of operation are supported. 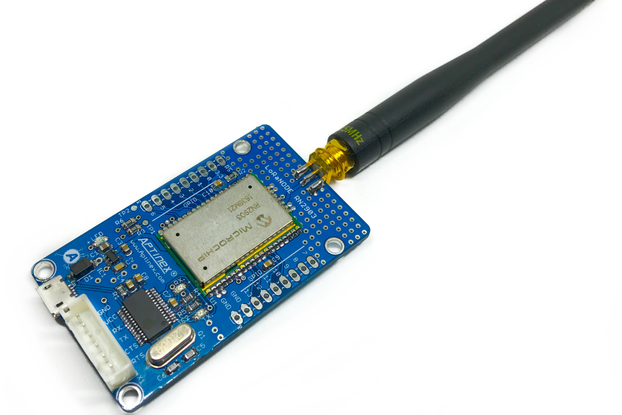 It is possible to interface this DAC module with following platforms .